Useful tips in honor of Lost Pet Awareness month! Bad news for Lassie… There is a good possibility that there might be a downside to owning a K9 when it comes to your personal insurance. Before we conclude that the entire insurance industry is unfairly spoiling the party, let’s consider some facts about Fido in the family context. According to a recent survey, almost 90 million dogs are owned as pets in the United States (Statista), and more than 4.5 million people are bitten by these domestic pets each year (AMVA). Among these victims are a significant number of children, most commonly those aged 5 to 9 years old. These frightening incidents don’t just happen in the street with unknown dogs either; over half occur in the home with dogs familiar to us. Whether or not personal liability insurance incurs the cost for this will depend on whether the victim is a family member living in the household. Family members in the household fall under the definition of “who is an insured.” An insured cannot be “liable” for their own injuries, so there’s no coverage if the incident occurs to an insured. With that said, in 2016 dog related injuries accounted for over one third of all homeowner liability claim payouts. In comparison to previous years, there seems to be trend. In 2003, the number of this type of claim was just under 17,000 and the total payout was around $324 million. In 2016, the number of claims was just over 18,000 and the total payout was over $600 million. 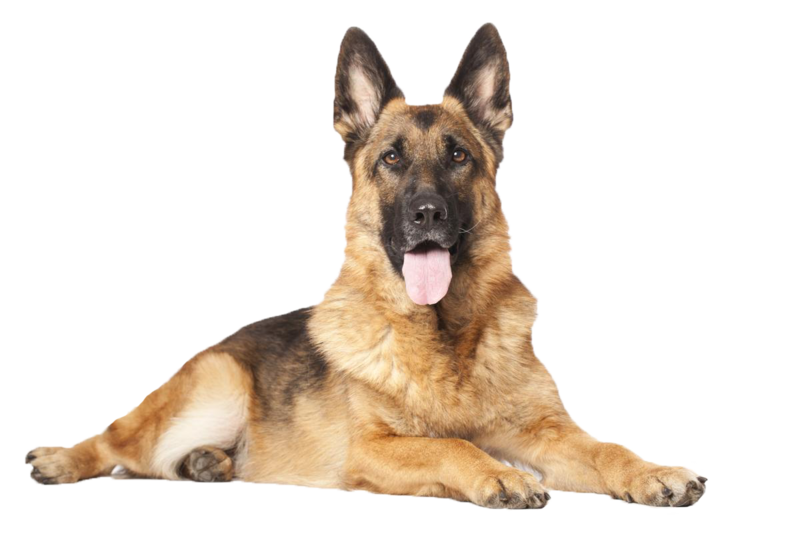 Some dog breeds are considered to be of particular concern to insurance companies. 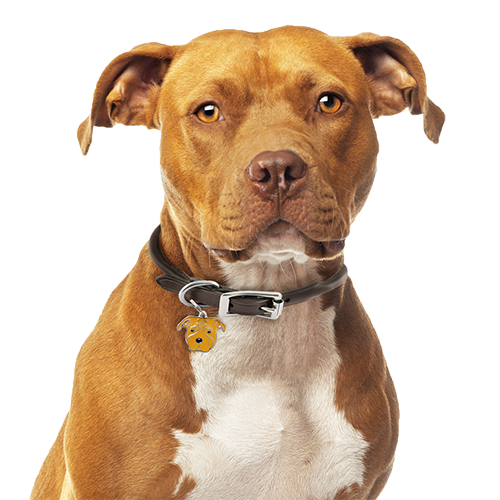 There are 10 to 14 different breeds that typically end up on insurance carriers’ “blacklist.” Of these, the two most common blacklisted breeds are dogs of the Pitbull family and German Shepherds. Those two breeds alone were responsible for 84% of dog bite-related fatalities in 2017 (DogsBite.org). There are things consumers can expect to see from their insurance companies as a result of the prevalence of dog bite incidents. If you’re in the market for purchasing homeowner’s or renter’s insurance, and you own a breed of dog that is of concern, at the very least you should expect to pay more for insurance. Some carriers may have you sign a waiver, which means you incur the liability personally. Depending on the breed, the most common response you may experience from insurance companies are declinations. This can make things difficult for someone trying to purchase a new home, or a renter moving to another location. It should not be assumed that having a breed of dog that is considered a concern will make purchasing homeowners insurance impossible. Even in extraordinary circumstances, such as a dog that has an attack history, one may still be able to find insurance solutions. Consumers need only to keep in mind that at the very least, options may be limited. Our recommendation is that if you’re looking to purchase a pup and are unsure how the breed will be viewed under insurance terms, it is best to consult with your agent to make an inquiry. A change of carriers may need to be considered, but at least you can weigh the downsides and make an informed decision before your pooch purchase. “2017 U.S. Dog Bite Fatalities.” DogsBite.org, www.dogsbite.org/dog-bite-statistics-fatalities-2017.php. “Dog Bite Prevention.” AVMA, www.avma.org/public/Pages/Dog-Bite-Prevention.aspx. “Number of Pets in the United States in 2017/2018, by Species (in Millions).” Statista, www.statista.com/statistics/198095/pets-in-the-united-states-by-type-in-2008/.